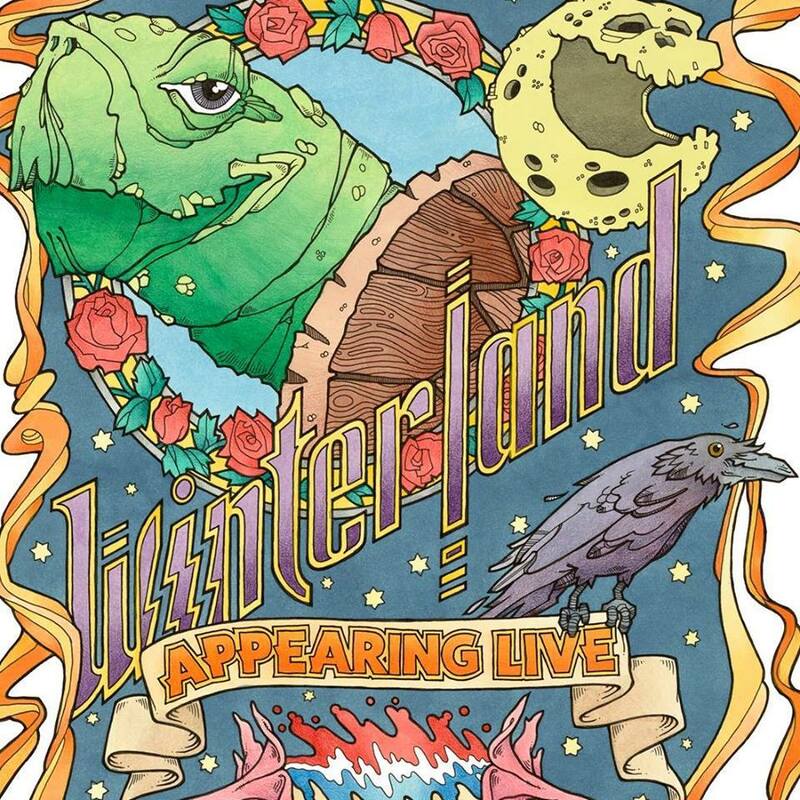 Specializing in the Grateful Dead's catalog and sound from 1969 through the late 1970s, Winterland pulls you back in time to a place where the Dead's rhythm and blues, folk and country roots were still deeply embedded in their music even as they explored the wild and experimental outer reaches of psychedelic rock. More importantly, though, Winterland channels the music of the Grateful Dead with uncanny authenticity, a sublime fidelity to the Dead's musicianship, tonality and, in particular, emotional relationship with the audience. Walk into any given Winterland show and witness firsthand: every face is radiant, reflecting the elation of sharing - with the band and with each other - the pure, innovative, beautifully complex music of the Dead. This interconnectedness, which breaks down the barriers between people and music and allows everyone to become collaborators in an elusive web of fleeting, living art, represents an essential unity of musical experience. In other words, what Winterland has attained has proven to be a microcosm of the feat that the Grateful Dead of the late '60s to the late '70s achieved and escalated to a full-fledged cultural phenomenon. It is a thing of subtle and wily magic, not to be missed.